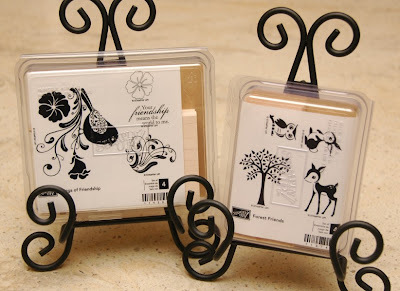 Everyday Cricut Guest Designer Day!! ALERT: Bling Queen has Cartridge Blog Candy!! Giveaway Day 4: Hellooooo, Easter! Giveaway Day 3: Say Goodbye to Winter! Giveaway Day 2: My Favorite Things! Want to win a kit of your choice? Cricut Challenge time! I am sponsoring a challenge this week over at the Fantabulous Cricut Challenge blog HERE. The winner of the challenge will receive one of my kits of their choice, and I have some really cute ones coming out!!! 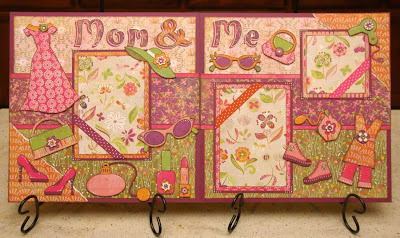 The Mom & Me layout is being turned into a kit (will post more details later). 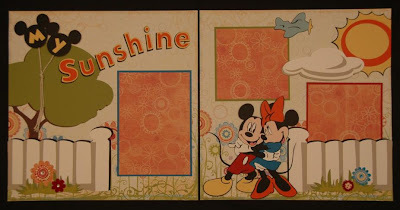 I'm also working on a Minnie Mouse shape book kit, and a Robotz layout kit as well as an Everyday Paper Dolls Summer layout kit. So there will be many fun ones to choose from. Be sure to enter the challenge HERE. It's not difficult. 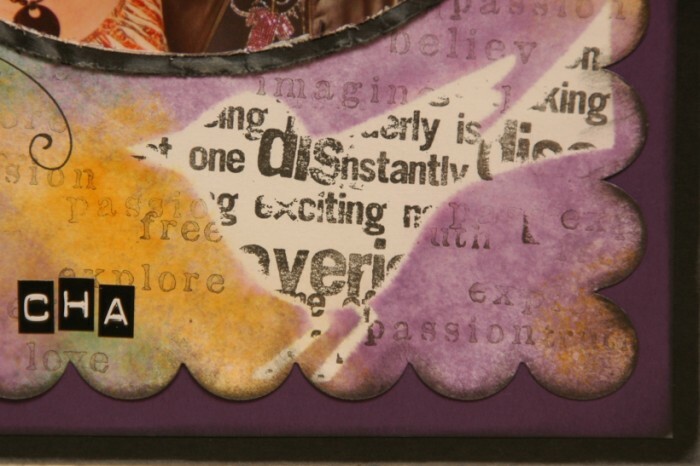 Just make any project with a "Winged" theme like butterflies or birds or anything with wings. Easy! Good luck to all!! And another fyi for all of you who purchase my kits and/or directions. 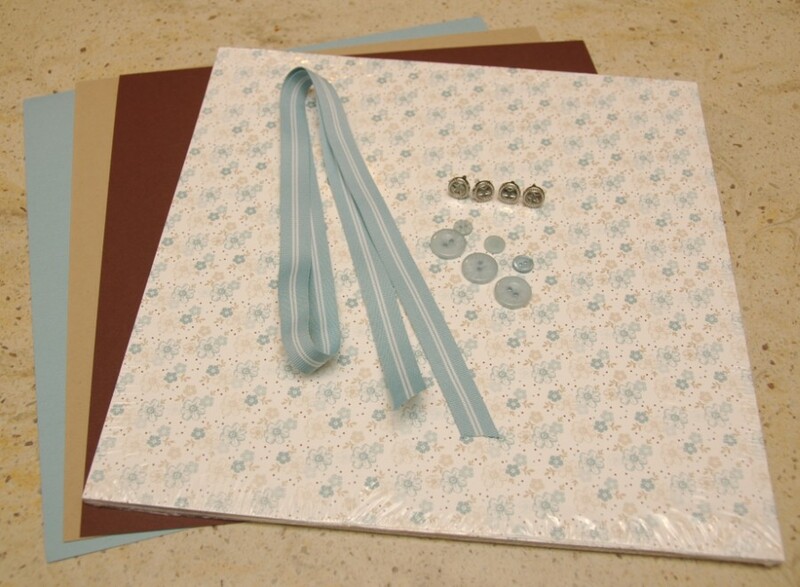 Kits often sell out quickly but many of you have often asked to purchase just the directions. So that works out great if a project is sold out, or if you're just good at substituting papers. Anyway, I have finally created a central location where you can see ALL 32 of the projects that I have complete directions for. So that means the Cricut Cut Chart, the written instructions, and color photos. Now you can visit this gallery HERE to see all of them and get more info. And below is a peek at just a few of my favorite retired kits that you can still get the directions for. 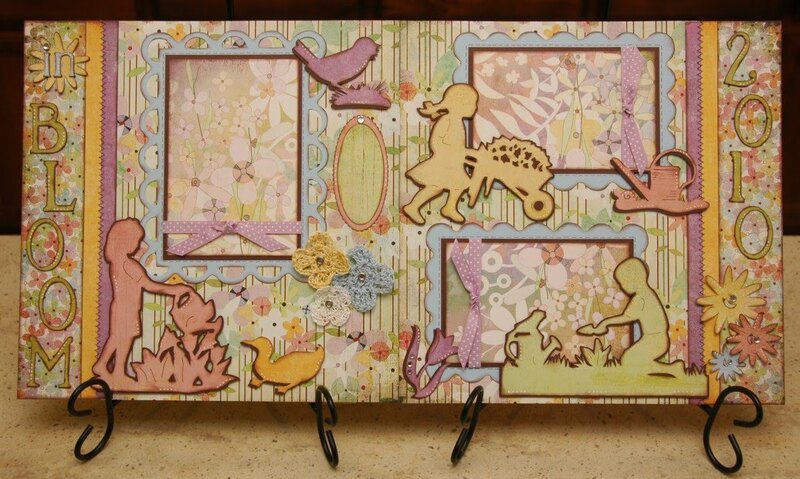 (See slide show at top of this blog for currently available kits.) Thanks for stopping by today! 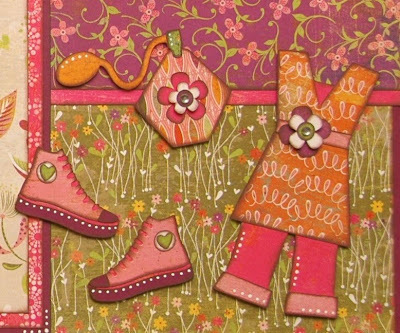 Have a fabulous and creative weekend! It's been a wild and crazy week full of blog candy galore. I hope you've all had fun with it, and I sure do appreciate all of the participation and comments. It started as a celebration for hitting 1000 followers, and now I'm already over 1160 followers!!! Wow!! Ok, here are the winners, starting with Day 1, and working toward Day 7. The blog candy for each of the days is listed along with the winner. If you're one of the winners, you've got 2 weeks to claim your prize, so email me at moniquegriffith@yahoo.com and I will ship it out to you. I'll also try to email you as well. Congratulations to all! And I do hope to do this again when I hit 2000 followers! Oooooh, this is it. Day 7 of my Week of Giveaways. This is your last day to enter for all 7 blog candy prizes, and here's the final one. 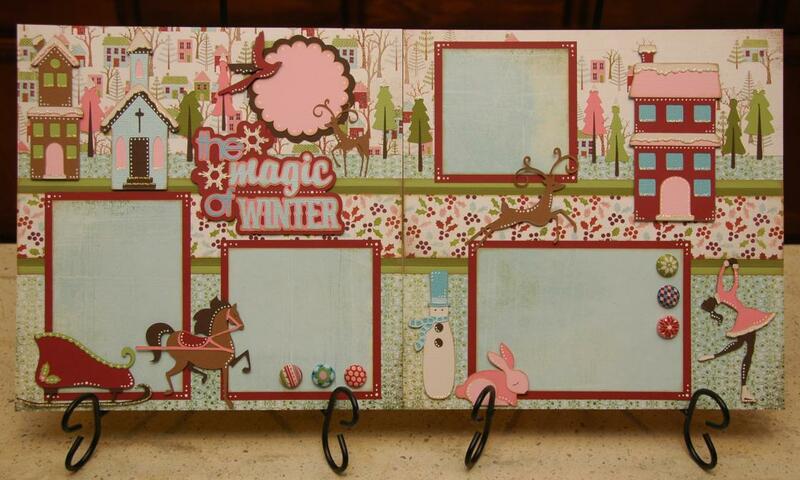 The winner will get 1 kit - their choice of the 5 Cricut kits that I currently have in stock. And for you sad souls who don't win, be comforted in knowing that you can order your very own, LOL! To enter to win, just be sure you're a follower of my blog, and then leave a comment on this post telling me which kit YOU would pick. And do NOT forget to check in tomorrow because I'll be posting the winners around 10am pacific time. Cross those fingers and toes! 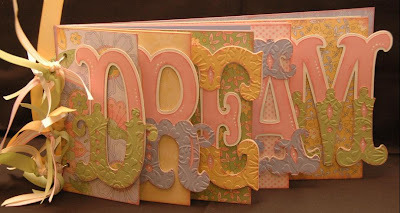 All of my Cricut project kits include all of the patterned paper and solid cardstock you'll need to complete the project, as well as other various embellishments such as ribbon, brads, or flowers, etc. Plus you'll get my directions with Cricut Cut Chart. This chart will show you line by line exactly what you need to cut on your machine with all of the settings. And the cuts are grouped by color, so it's very efficient. There's also well-organized written instructions and plenty of color photographs. (Btw, these kits are great for taking to crops since your materials are all right there, and you don't have to do much thinking or prepping!) For more info, you can always email me at moniquegriffith@yahoo.com. Thanks for hanging out with me all week. It's been a blast reading your comments and thinking of all of my favorite things that I'd like to share with you. Let's hear it for free loot and some soon-to-be-announced winners!! The blog candy for today is my all-time favorite paper pack with a few embellishments to go with it. This is Stampin' Up's "Parisian Breeze" patterned cardstock, and it is the most gorgeous paper ever! It's a heavy, coverweight cardstock with texture, and there are 6 different double-sided papers, 2 sheets of each. This stunning paper actually retired last year, which was completely tragic. And sadly, I fell in love with it right before it retired, so I wasn't able to buy up very much of it. In fact, I went on ebay to buy a few over-priced packs just because it made me feel all warm and fuzzy and secure inside. Is that strange? I'm also including 1 yard of the matching (also retired) ribbon, 6 matching buttons, 4 brads, and 3 sheets of matching solid cardstock (the Baja Breeze blue is retired). And below, I will show you a picture of the layout I designed with this paper so you can get an idea what to do with it. 1. Make sure you're a follower of my blog. 3. Come back here and leave a comment under this post. 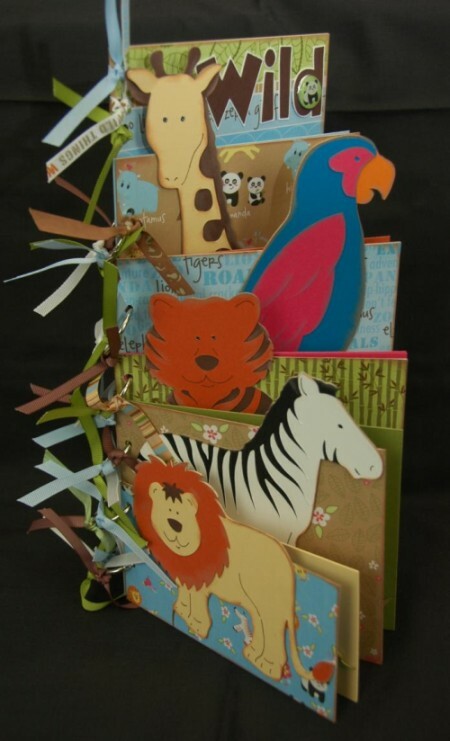 And here is a picture of the layout I designed with this paper pack. You can click on the picture to see it larger. Provo Craft asked me to preview the "A Child's Year" cartridge before it came out, and this was one of the projects I designed. Favorite paper meets favorite cartridge - they were meant to be together! Feel free to scraplift if you win (or even if you don't win!). Be sure to check back again tomorrow for the final day of my Week of Giveaways!! Hey, this one doesn't even count for my Week of Giveaways, but you definitely need to go check this giveaway out. My best friend, Wendy - aka "Bling Queen" - is giving away a Cricut cartridge on her blog! 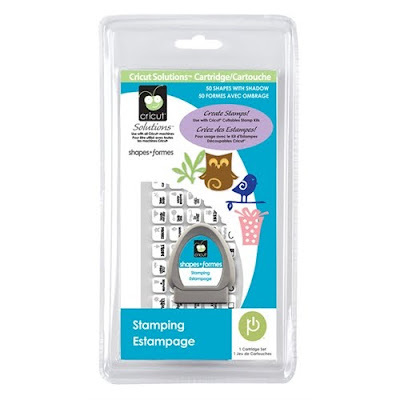 It's the Stamping Solutions cart, which is the most under-rated cartridge out there. I think people think it's only for stamping, which it is so NOT just for stamping. It's actually a card maker's dream come true. 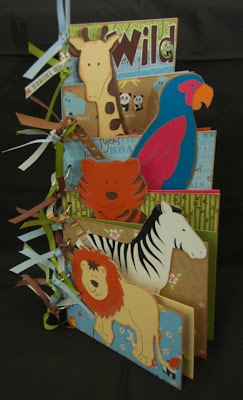 There are tons of fabulous sentiments on there for every occasion, and some great, easy to assemble images. 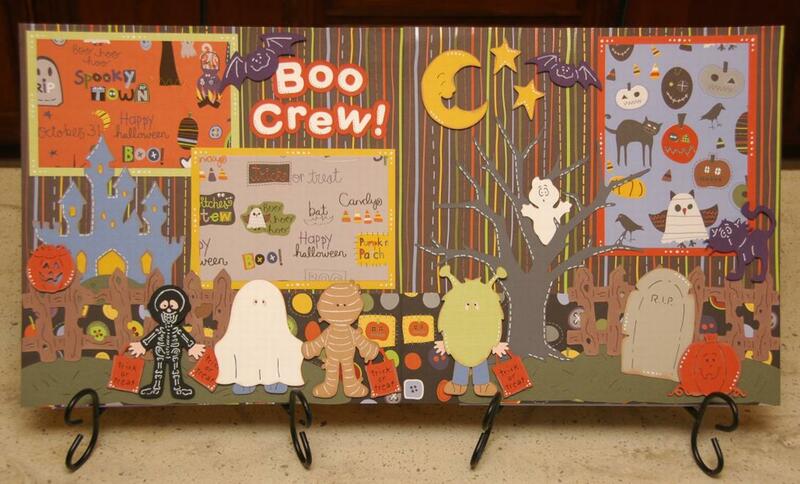 I used this cart to design the card class for the Oh My Crafts Bus Tour - it's a MUST HAVE!!! 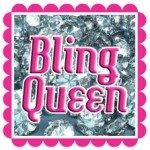 So go to her super fabulously blingy blog HERE and leave a comment for your chance to win! Plus look around while you're there - she's an amazing designer. Good luck! It's Day 5 of this wild Week of Giveaways to celebrate 1000 followers. Uhhh, make that 1100 and counting! Today's blog candy is TWO stamp sets. Yes, that's ONE prize. And how stinkin' cute are these? 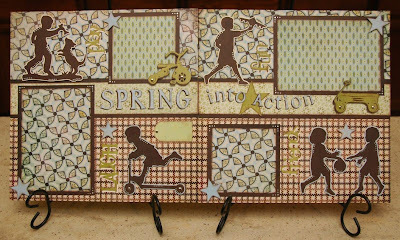 Both sets are from Stampin' Up. There's the "Wings of Friendship" set and the "Forest Friends" set. To enter to win, be sure you're a follower of my blog. Then just leave a comment on this post, and be sure to include your email or your Cricut messageboard name so I can reach you if you win. To post a comment, scroll down to the bottom of this post, and click on where it says "6 Comments" or whatever the number may be. I'll do the random drawings for each day's blog candy after the 7 days is over. So if you're just finding my blog, it's not too late to enter for the previous days. In other news... I'm a Guest Designer today for Hallmark Scrapbook, and here's a sneak peak of what you'll find over on their BLOG. 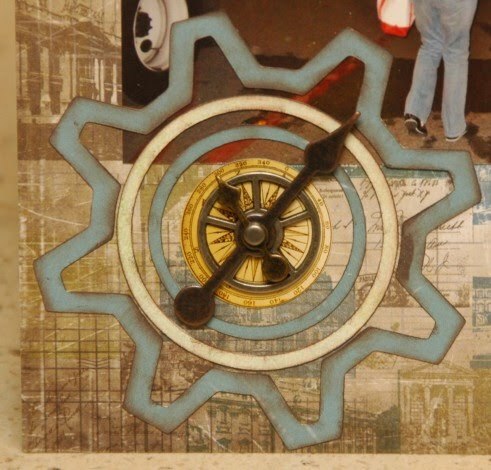 I'll be showing some projects that combine Cricut techniques with Tim Holtz and stamping techniques, so be sure to check it out! Wow, it's already Day 4 of my Week of Giveaways, and can you believe this blog has reached nearly 1100 followers now? My guess is that you're loving the free loot, right? Woohoo!! 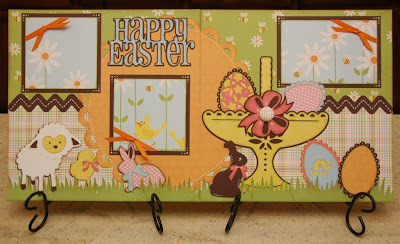 Since today is Easter, I thought it fitting that today's blog candy should be this fabulous Easter pack. 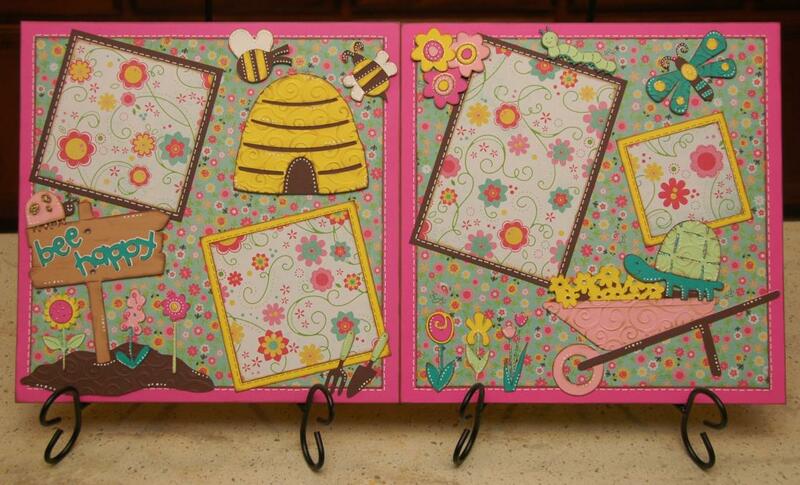 I'm giving away a Three Bugs in a Rug paper pack. 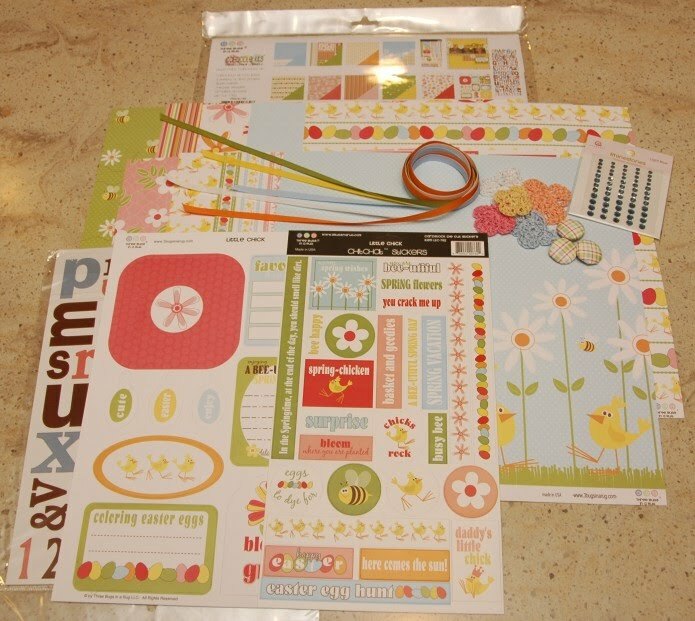 It's the Little Chick line, and it's the same line I used to create my recent Easter layout kit. These papers are double-sided and so adorable! 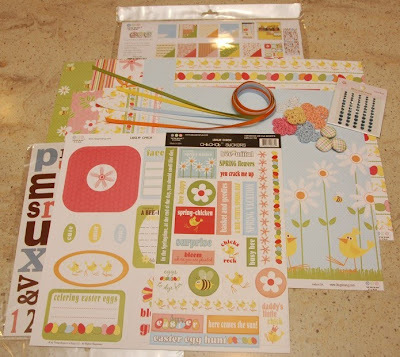 It also includes some cute die cut tags and stickers. 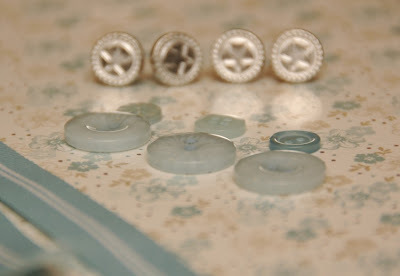 Plus I'm throwing in a pack of light blue self-adhesive rhinestones by Queen & Company, 3 matching i-top brads, 5 hand-crocheted flowers, and a yard each of 5 different coordinating ribbon colors from Stampin' Up. You could keep busy with this pack of goodies! To enter, just make sure you're a follower of my blog, and then leave a comment on this post, and include your email or your Cricut messageboard name so I can contact you if you win. (To leave a comment, scroll down to the bottom of this post, and then click on where it shows you how many comments there are.) I'll do the random drawings after the 7 days are over. Good luck to you all, and I hope you have a wonderfully Happy Easter!! It's almost Easter, so here's a fitting way to say goodbye to Winter. 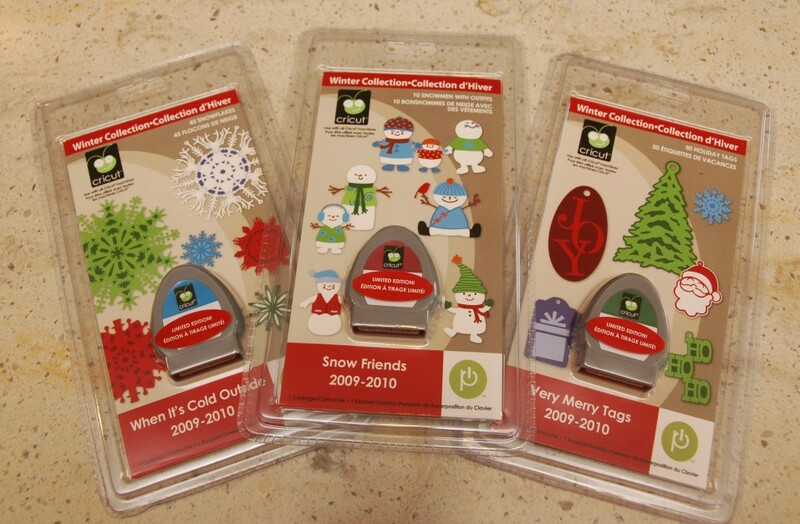 It's day 3 of my Week of Giveaways, and today's blog candy is a set of ALL THREE Winter Mini Cartridges: When it's Cold Outside, Snow Friends and Very Merry Tags. To enter to win, make sure you're a follower of my blog. Then leave a comment on this post. (To do that, scroll down to the bottom of this post and click on "3 Comments" or whatever the number may be.) Be sure to leave your email address or your Cricut messageboard name so I can reach you if you win. I'll announce winners for ALL of the blog candy days after all 7 days have passed - so if you haven't yet entered the previous days, it's not too late! Oh, and check this out. 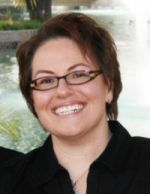 My best friend, Wendy Lawrence - aka "Bling Queen" - is the Guest Designer today at Everyday Cricut. 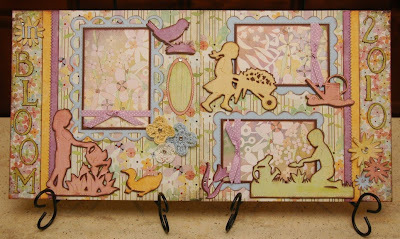 Yes, that's the fabulous blog by Joy and Melanie, sponsored by Provo Craft. You've gotta check out Wendy's layout HERE - it's gorgeous. Thanks for stopping by today. Be sure to check back tomorrow for another great giveaway!! It's day #2 of my Week of Giveaways. And how crazy is this - there's already over 1050 followers now. Whoa! For today's blog candy, I'm giving away a few of my favorite things. The winner will receive 6 sheets of the most awesome chipboard ever that cuts great in your Expression (with a regular blade and Multi-Cut). 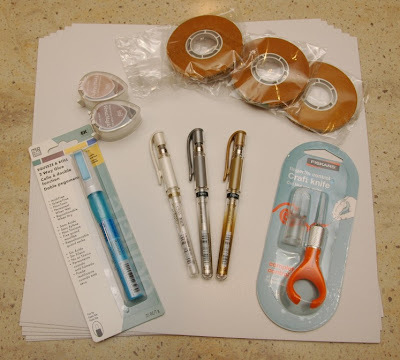 Plus you'll get a fabulous Zig 2-way glue pen, a finger tip craft knife, 3 rolls of 1/4" ATG tape, my 2 favorite colors of VersaMagic chalk ink that I'm so addicted to (Jumbo Java and Sahara Sand), and 3 of the best pens in the world - the Signo Uniball pens in white, silver and gold. Yeah, baby!! This set is valued at around $30, and I'll ship for free in the US and Canada. To enter, be sure you're a follower of my blog, and then leave a comment on this post to be entered for this prize. Remember to leave your email address or your Cricut MB name so I can reach you if you win. At the end of the 7 days of Giveaways, I'll draw a winner from each post. So make sure you're checking in here EVERY DAY for loads of free stuff! 1000 Followers!!! Let the Week of Giveaways Begin!!! It's official! My blog has finally hit 1000 followers!!!! And that means a WHOLE WEEK of Blog Candy!!!! I'll be giving away a new prize EVERY DAY for 7 days!!! To enter to win, be sure you're a follower, and then just post a comment under each day's prize. Make sure you leave your email address or your Cricut messageboard name so I can contact you if you win. At the end of the 7 days, I'll draw the winner from each of the 7 days. So make sure you come back every day to enter for the new prize. I've got kits coming, Basic Grey paper, cartridges and more, so don't miss out!! 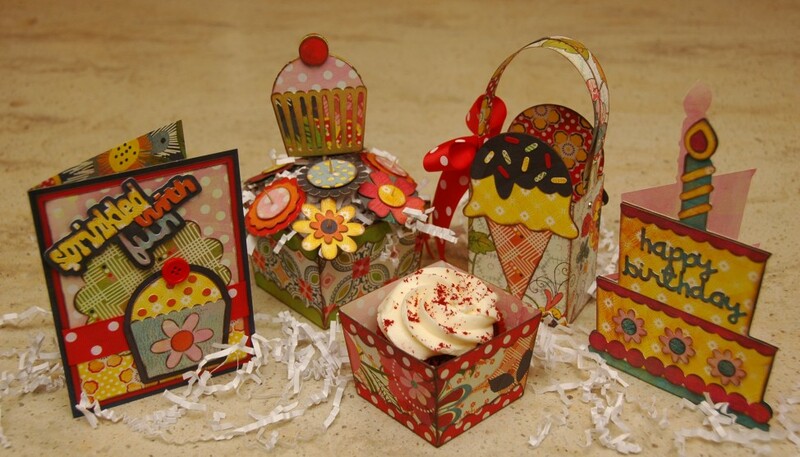 The first prize up for grabs is my Sweet Treats Party kit. This is a $25 value, and I'll ship for free in the US or Canada. You'll need an Expression and the Sweet Treats cartridge to complete this project, as well as a few other basic tools like chalk ink, adhesive, etc. Good luck to all of you, and I can't thank you enough for all of your incredible support and encouragement!!! !